The use of artificial intelligence has many potential pitfalls regarding attorney professional responsibility rules. One such pitfall concerns the duty of technology competence. As Robert Ambrogi points out over on Law Sites, a majority of states have now adopted the duty of technology competence for lawyers – first noted in Comment 8 to ABA Model Rule 1.1. While the states may differ in the exact language of their rules, these rules will likely have an ongoing effect on a lawyer’s duty to learn various aspects of ever-changing technology. As lawyers begin to use ROSS, say, to perform legal research or even draft simple memos, it is not unreasonable to presume that a lawyer would need to understand how ROSS decided a particular issue to have true algorithmic accountability. Because a technology like ROSS cannot be subject to the same professional responsibility rules as a living, breathing lawyer, it is up to the lawyer to maintain a duty of technological competence to understand and vet the work of the software. 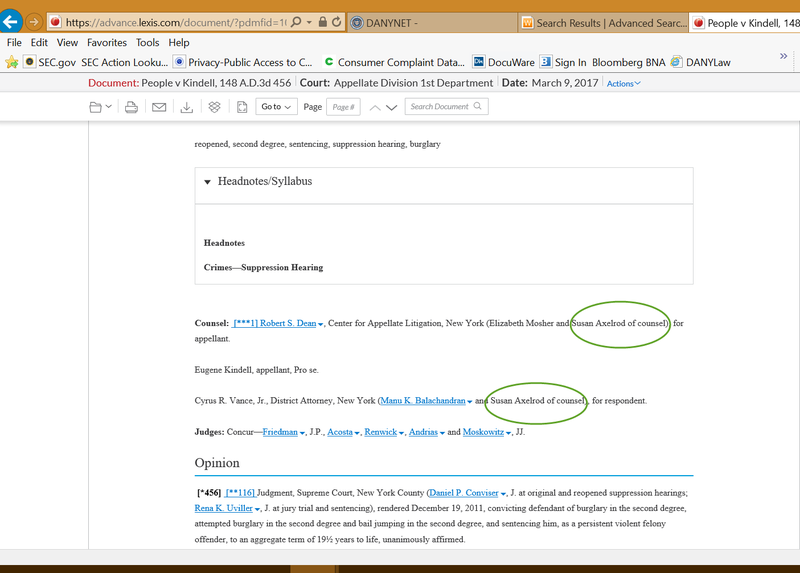 Bloomberg Law: Litigation Analytics – What is it? This is the first of a four part series spotlighting Bloomberg Law’s Litigation Analytics. 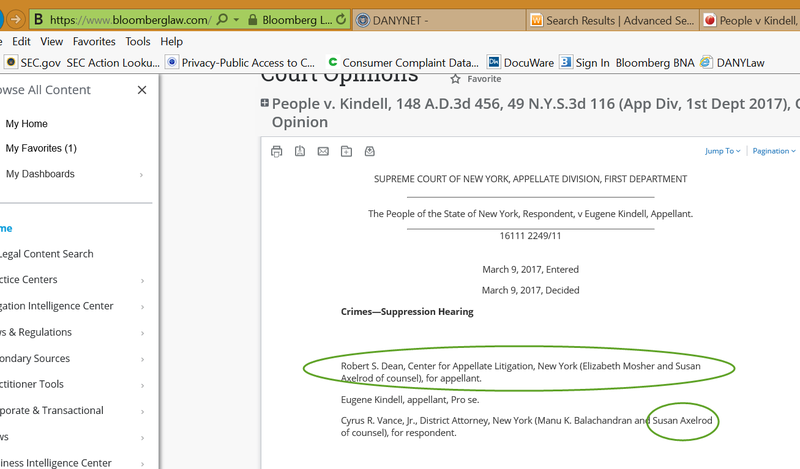 Bloomberg Law’s Litigation Analytics is a newly developed tool that allows a user to search current litigation statistics by firm, by represented client, or by judge. It contains dynamic charts for the user to interact with. 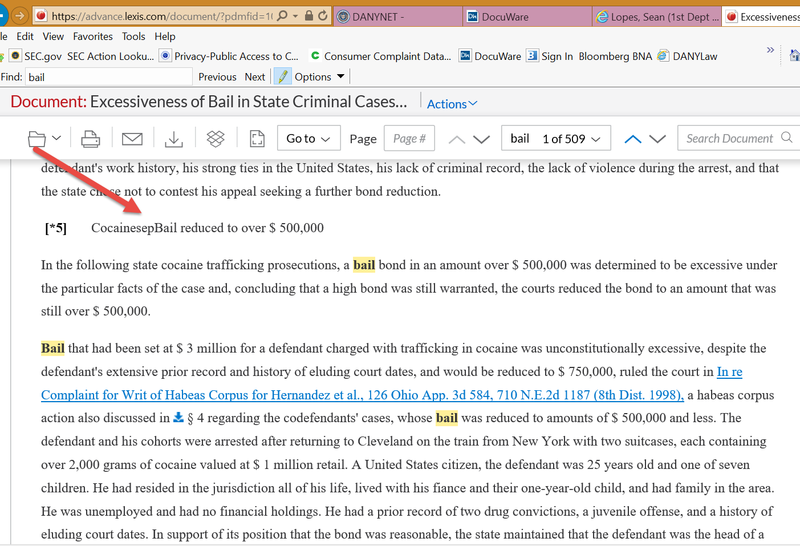 To access this feature, you will need your Bloomberg Law login. 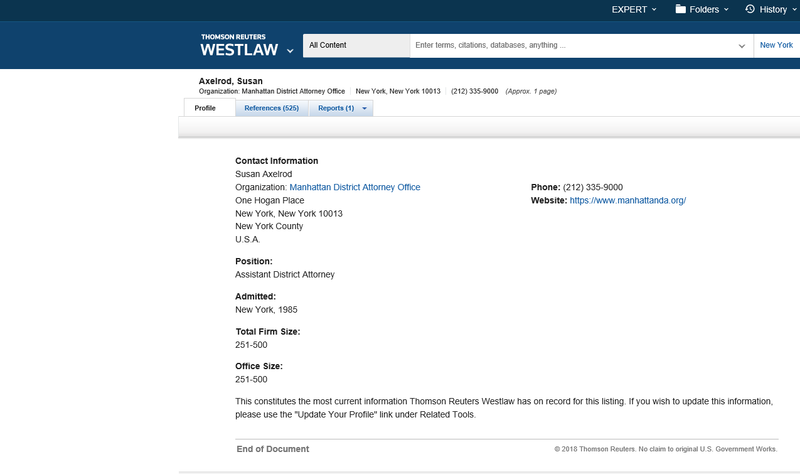 After logging in, you will click on the litigation and dockets tab at the top of the page. 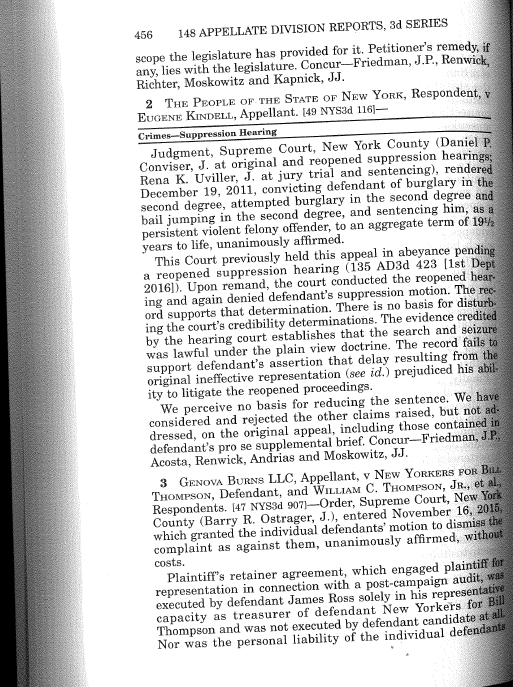 Under Litigation and Dockets, select Litigation Analytics. This is the starting homepage, displayed is an example of search by company, specifically Apple Inc. 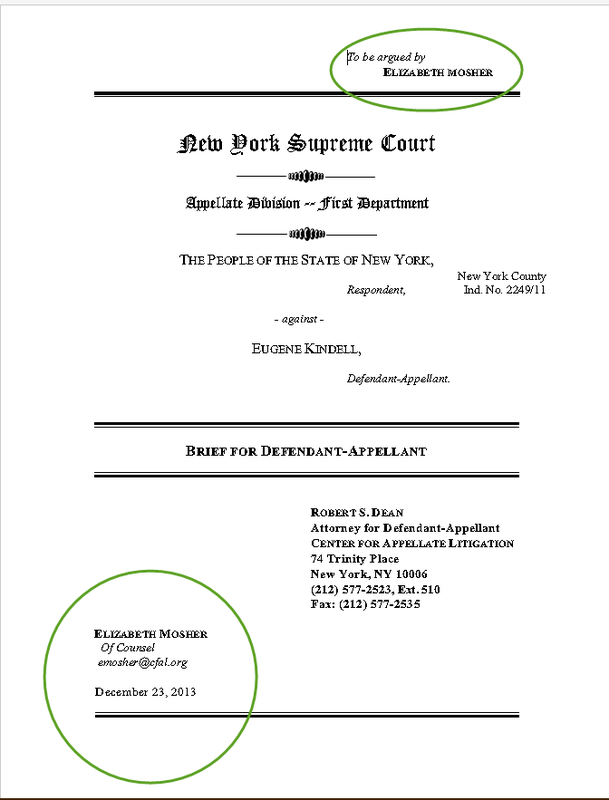 This is an excellent tool to research all kinds of litigation, such as what firms are currently representing some of your clients in another jurisdiction, which firm represents an opposing party, the frequency of appearances for each firm, and what judges are hearing these cases. Data is downloadable into PDF, Word, and Excel Reports. After you locate the data that you need, click on the printer icon on the right hand side, then this window will pop up with a variety of options. To begin, you will want to select what type of party you are searching at the top. This will either be company, law firm or judge. 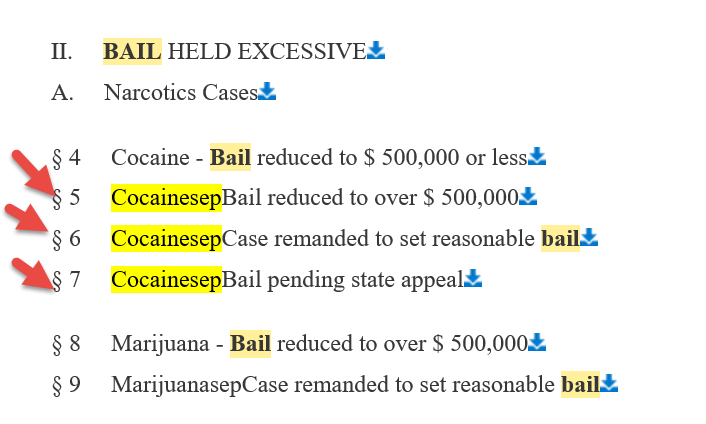 For more general information about the resource, visit https://www.bna.com/litigation-analytics/. 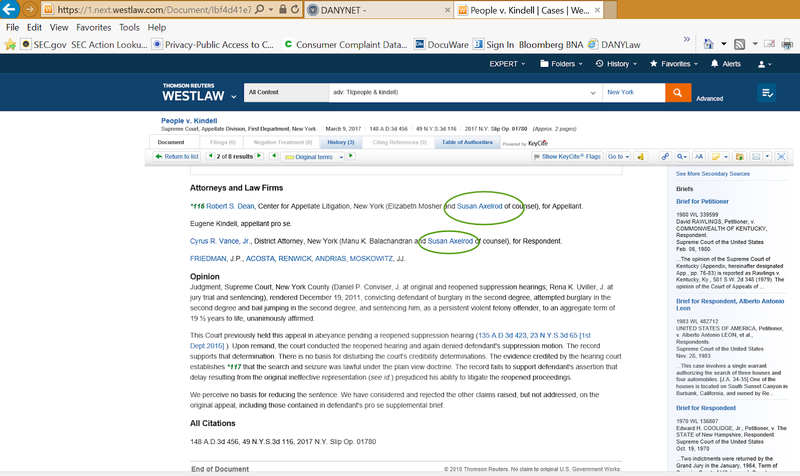 Access to the Bloomberg Law database is available through the Texas Tech Law Library website under the Electronic Databases tab.